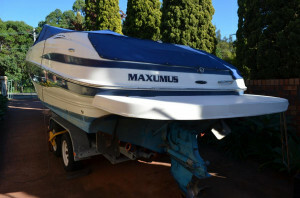 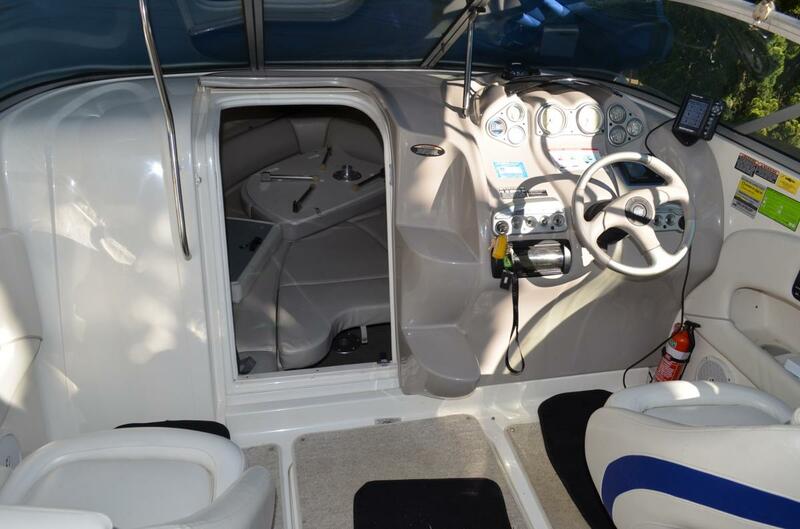 This 2004 model, American built Maxum is the perfect family weekender with the added advantage of being able to be taken to whatever waterways take your fancy. Powered by the evergreen 350 Magnum Mercruiser which is also freshwater cooled, she has relatively low hours, Hitec stainless manifolds and pumps out 300 horses – giving you economy and a potent pocket sports cruiser that will easily cruise at 25 knots. 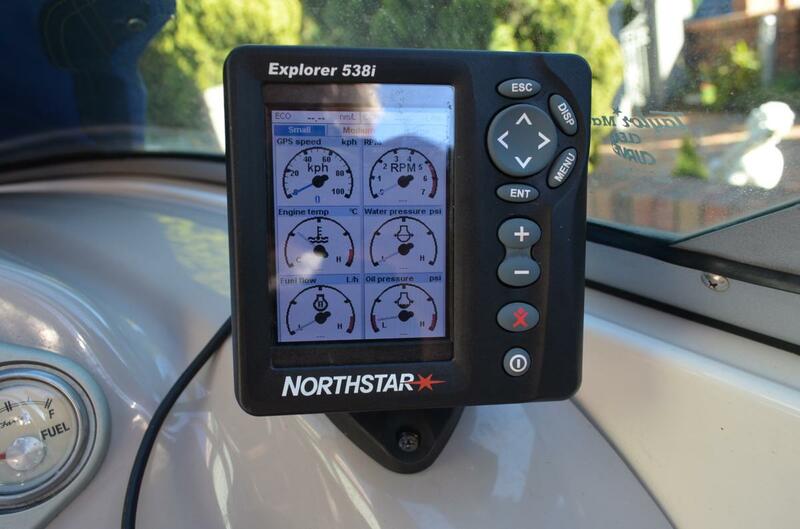 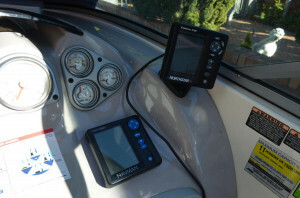 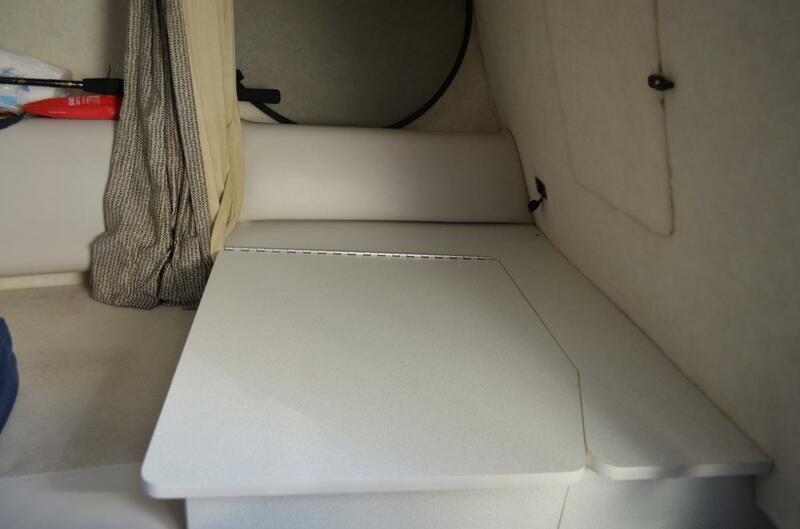 Boasting a GPS/Chartplotter, Smartcraft gateway, depthsounder/fishfinder, bimini, full camper covers, a cockpit sink and a very cosy and well laid out cabin which includes a toilet, she really does add up to a very stylish and practical cruiser. 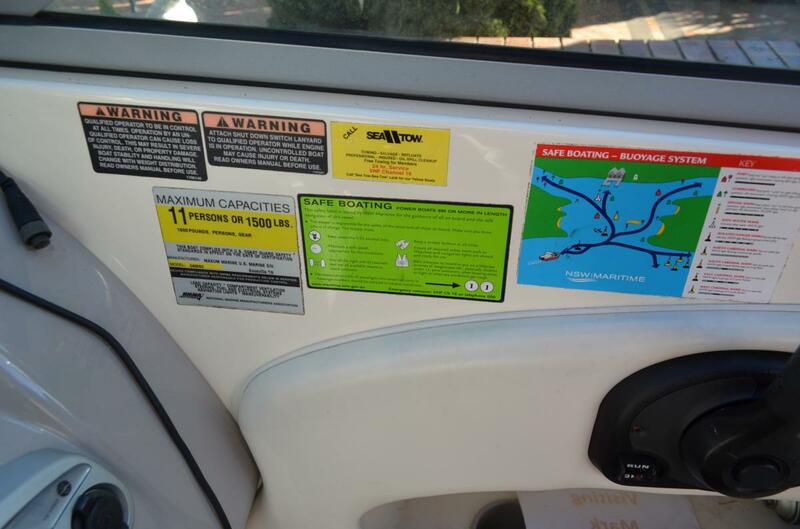 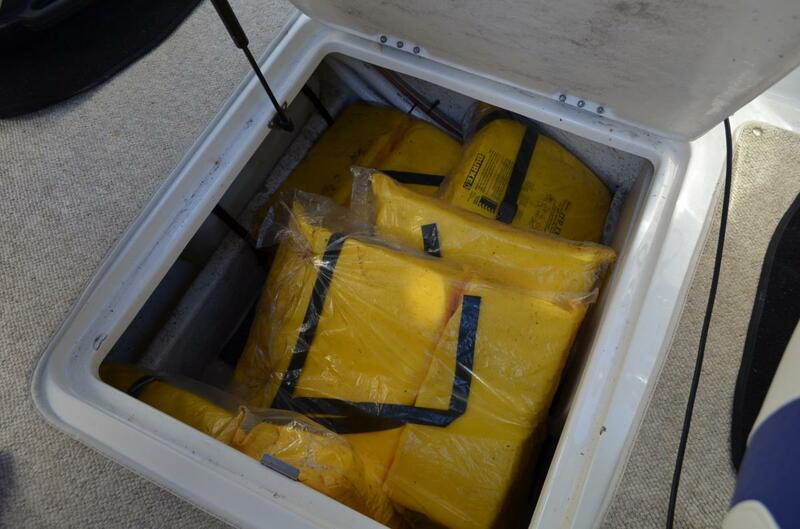 So, if you are considering a Searay, Bayliner, Four Winns, Regal, or similar trailerable sports cruisers, don’t let this this escape your investigation. 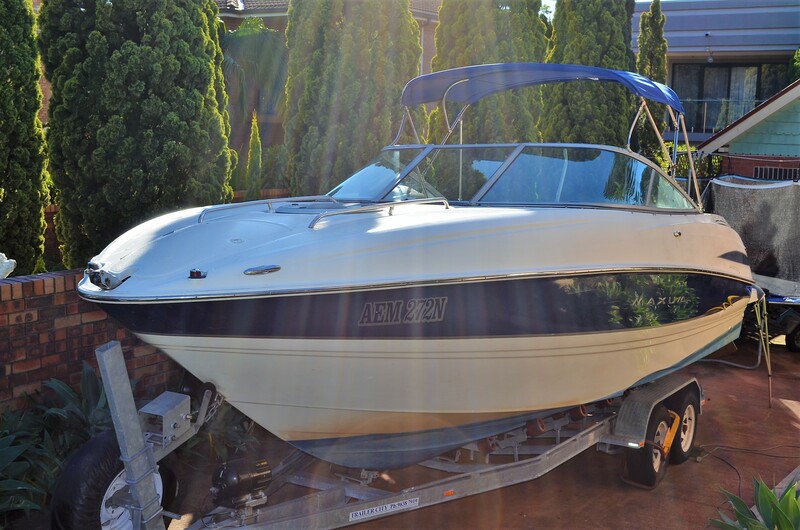 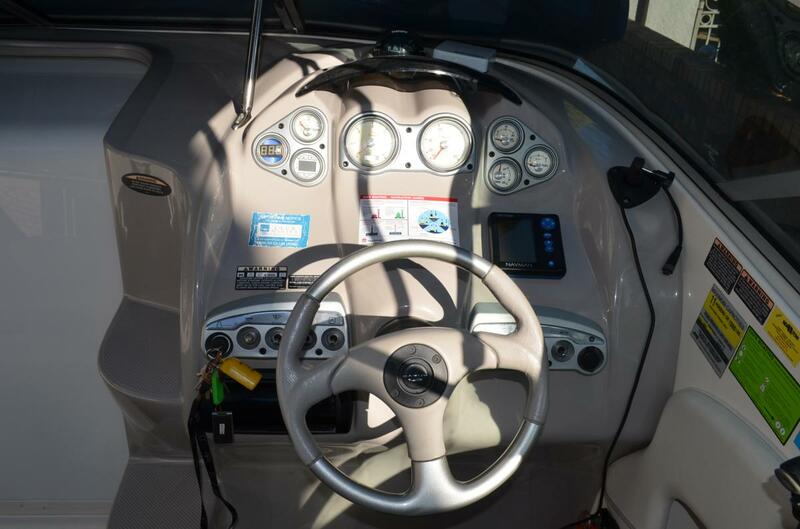 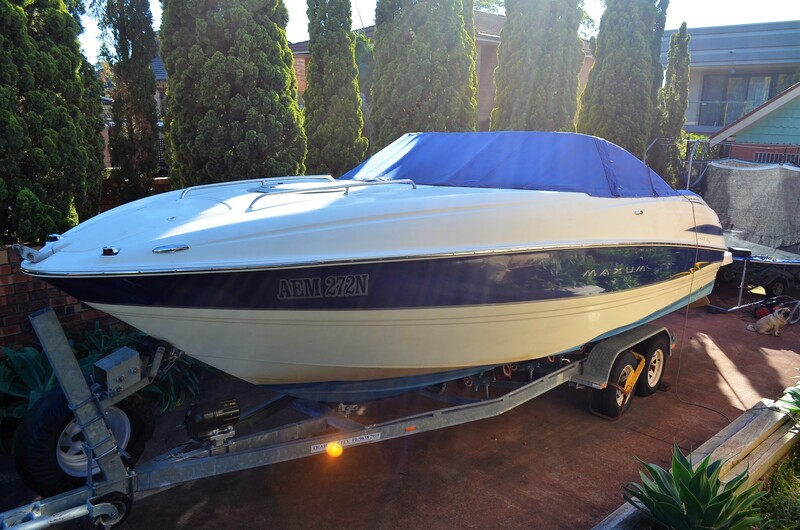 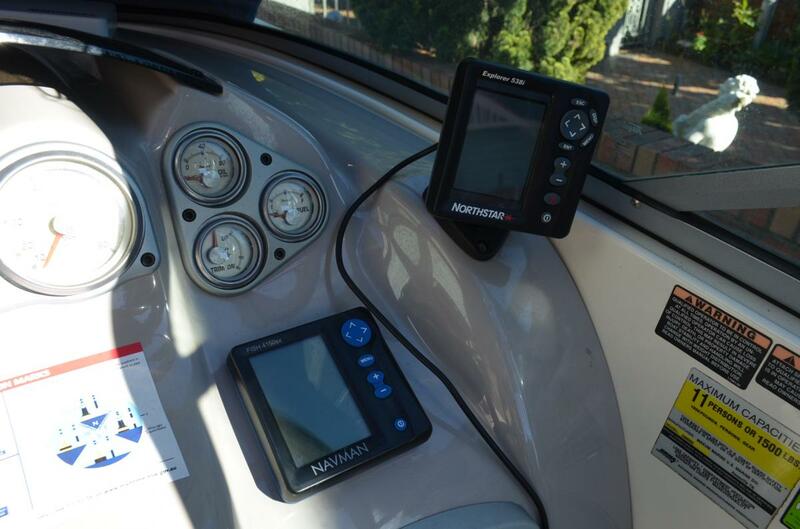 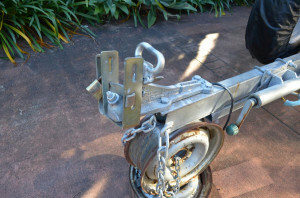 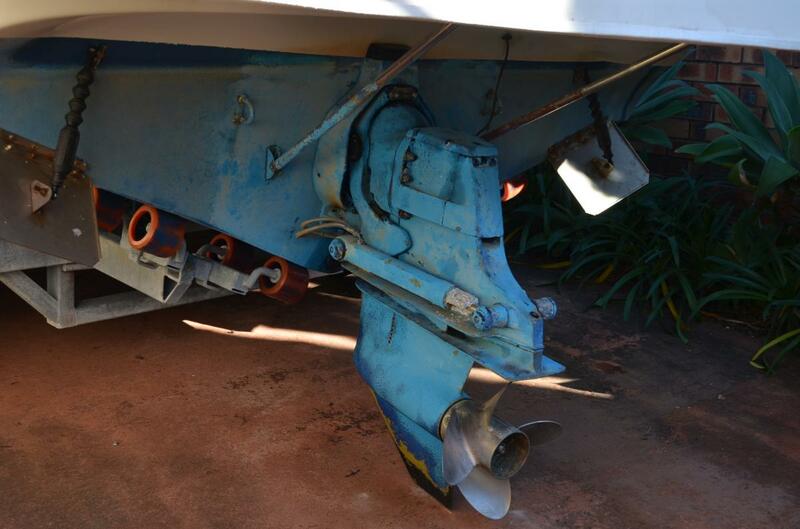 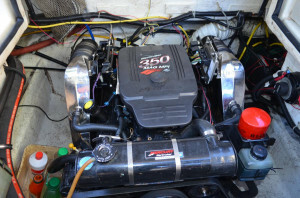 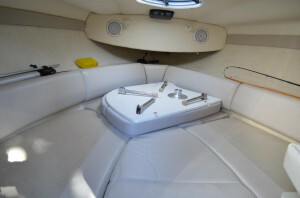 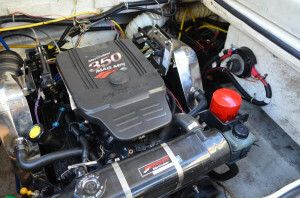 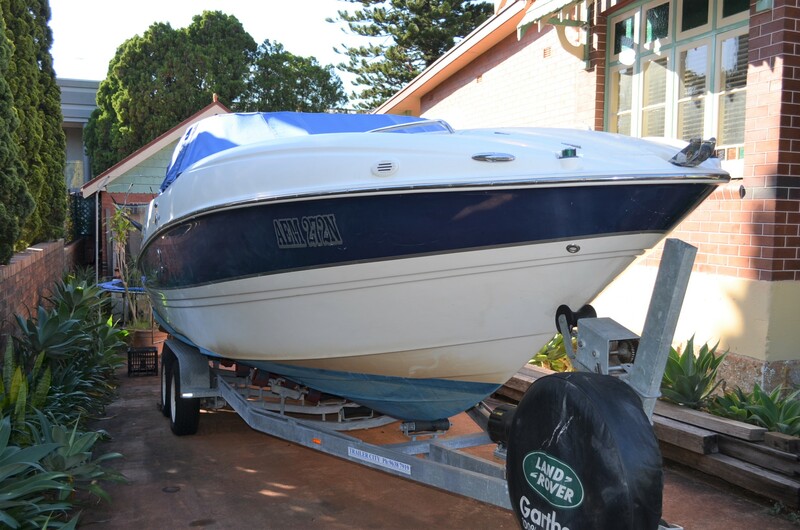 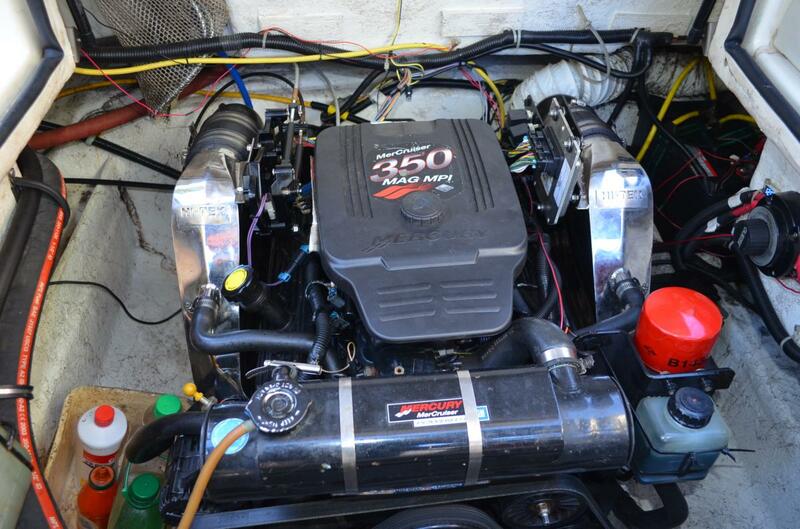 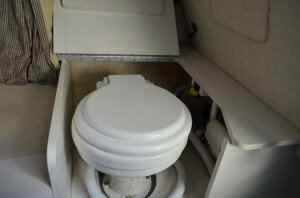 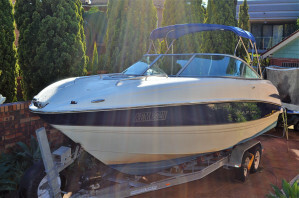 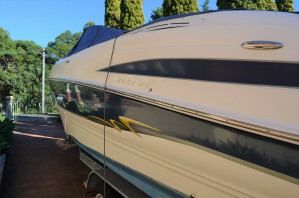 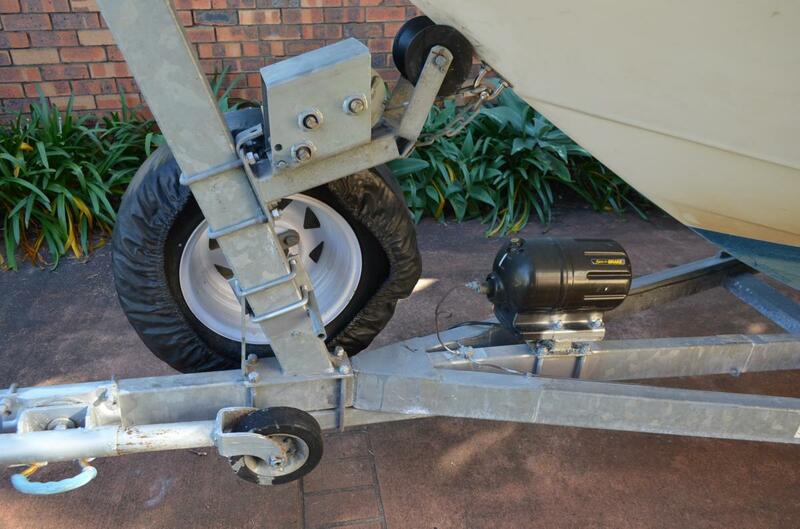 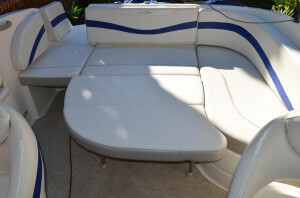 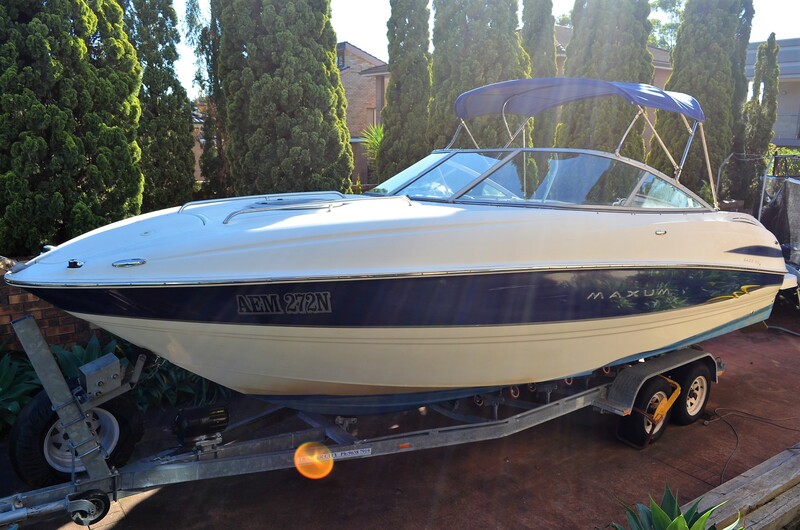 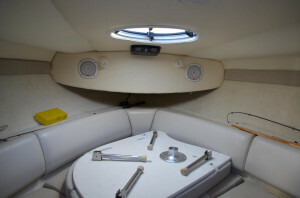 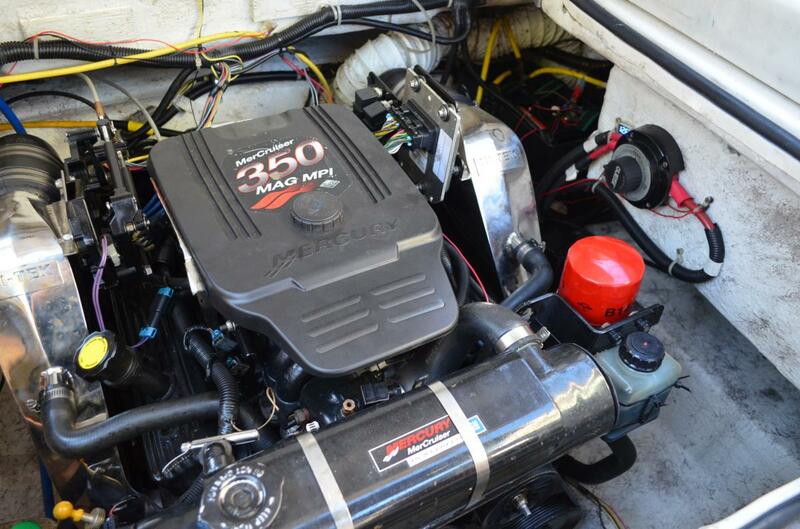 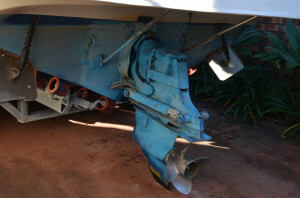 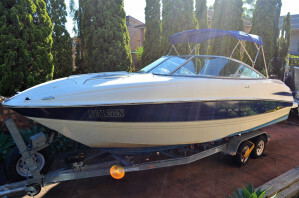 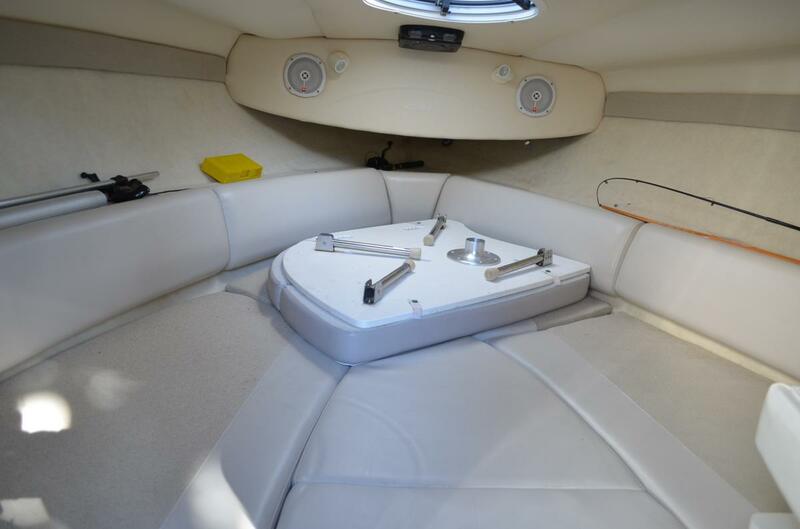 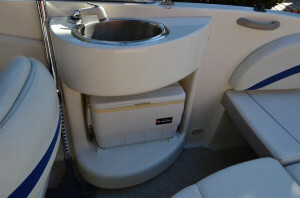 Call the best boat brokers in Sydney to arrange a personal inspection of this fine vessel at a time that is convenient. Trailerable : Yes, tandem axle.